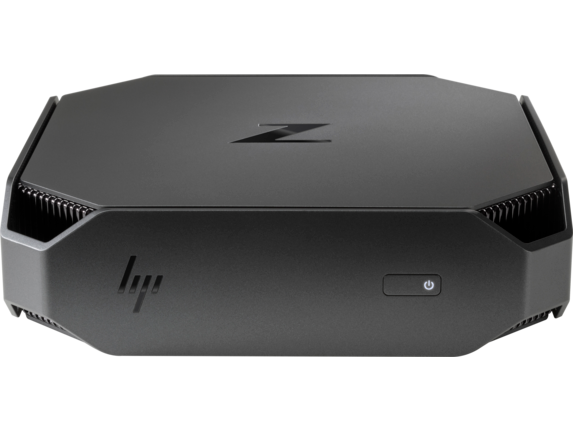 HP Z2 Mini G3 Workstation, and this model is one of the Best 8GB RAM Mini PCs from HP. 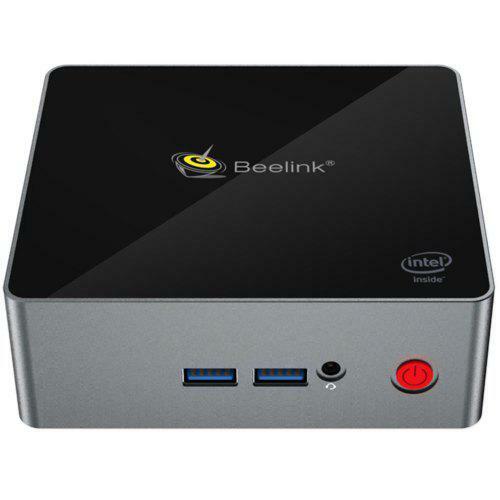 Finally a revolutionary mini PC for CAD that delivers breakthrough power and versatility in a small, elegant design. Made by and for design professionals, the Z2 Mini gives you both performance and reliability for the best CAD experience. Get server-grade power in a remarkably small device. Intel® Xeon® processorsand NVIDIA® Quadro® graphics keep up with the speed of your creativity.